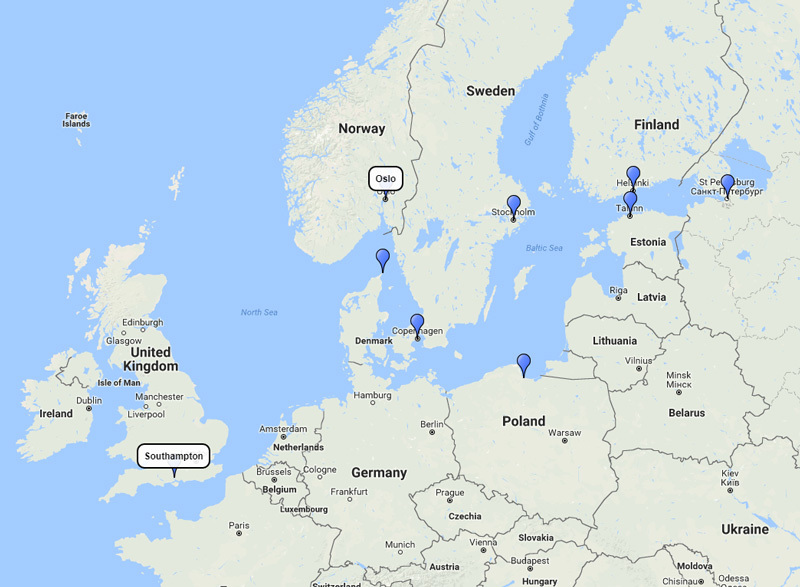 12-day cruise to Sewden, Finland, Russia, Estonia, Poland, Denmark and UK from Oslo to Southampton on board Nautica. Discover the best of Baltic Sea and Scandinavia with Oceania Cruises. There are plenty of daily activities on board Oceania Cruises to keep you busy. Nautica has everything a discerning cruiser could want, bars, sports venues and shops. Each cruise line has their own unique way to pamper you and indulge your senses. There is always something to do onboard Nautica cruise ship. Whether you like to indulge in food, sport, games or education, there are tons of cruise activities aboard every Oceania ship. Join Oceania Cruises on this Baltic Sea and Scandinavia cruise from Oslo to Sewden, Finland, Russia, Estonia, Poland, Denmark and UK on board Nautica. 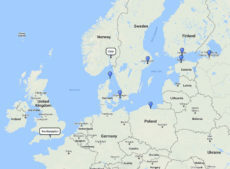 Visit Oslo, Stockholm, Helsinki, St. Petersburg, Tallinn, Gdansk, Copenhagen, Skagen and disembark at Southampton, UK. Nautica leaving Oslo, Norway for 12 nights from 18 July 2018.